Older gay men who lived before the time of acceptance were fairly invisible as far as books and films were concerned. For that reason, many of us grabbed and read any book we could lay our hands on and went to any film that depicted us. It felt as if these works were a privilege – they were specially ‘written for us’. Was it because few or no role models? Were we constructing a ‘gay identity’? Does it matter whether we delve into ‘high’ or ‘low culture’? Does it matter if it’s opera or Donna Summers and her modern equivalents? 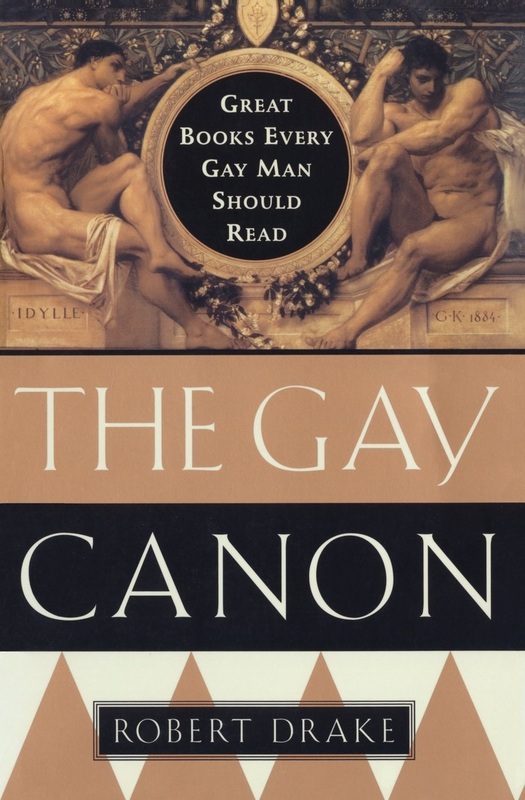 There’s a tendency to try and persuade younger gay men to read this stuff. In our youth, we were ‘reading ourselves into’ our heritage. So should they, the reasoning goes. However, younger gay men aren’t that interested, unless it is a major work and is well-written. After all the fact that we older men read anything we could get our hands on meant that publishers didn’t always bother with quality – they just churned out stuff that would sell.